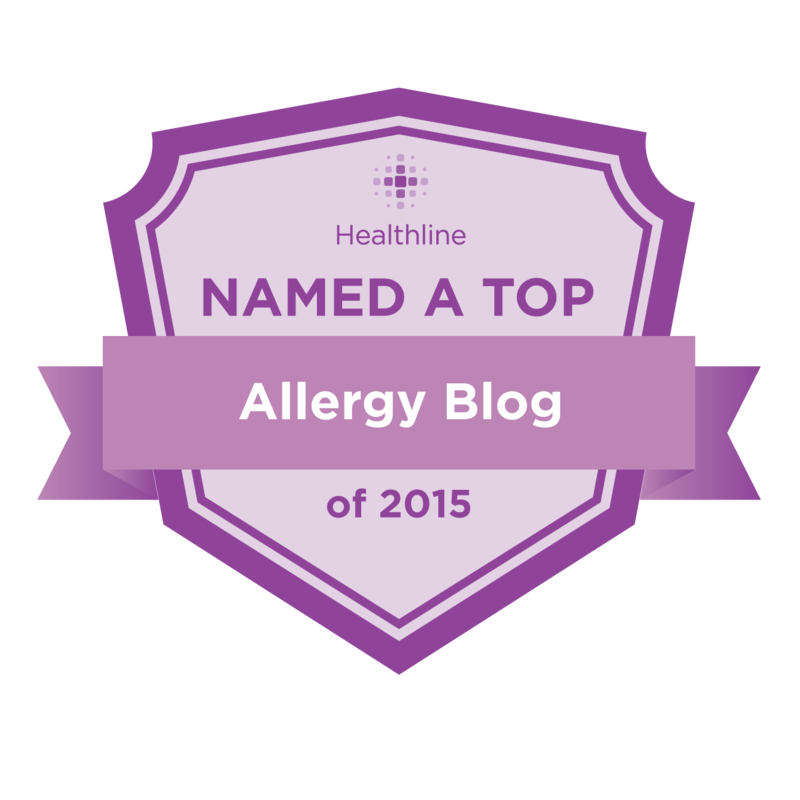 Amazing and Atopic: Food Allergies for Dummies by Dr. Robert Wood - Excellent Reference! Food Allergies for Dummies by Dr. Robert Wood - Excellent Reference! Robert Wood is a professor of pediatrics and chief of Pediatric Allergy and Immunology at Johns Hopkins, and professor of International Health at the Johns Hopkins Bloomberg School of Public Health. Wood is an internationally recognized expert in food allergy and childhood asthma and has published over 100 manuscripts in scientific journals, including the New England Journal of Medicine, JAMA, Pediatrics, and the Journal of Allergy and Clinical Immunology, as well as two books and numerous book chapters.